KBEWorks 2015 Product Launch was a great success. Users from everywhere either came to Bouchervile near Montreal to attend the event (while some attended the seminar online) to see the new features. Thanks to everyone who attended and see you next year. Opposite are photos taken at the launch event held in January. KBEWorks was noticed at the Salon de l'Estrie 2014 which was hold September 25 and 26 at the Centre de Foires of Sherbrooke. Visitors could see KBE demo that demonstrate how easy SolidWorks designs configuration automatisation can be. Thanks to every one who agreed to visit our stand. On March 7 at the invitation of the Automated Production Engineering Department of ÉTS, Mr Lotfi Belattar, Technical Director at PBI, presented KBEWorks software to automation course students. Mr Belattar also talked about his carreer and expertise in engineering process automation in industry. 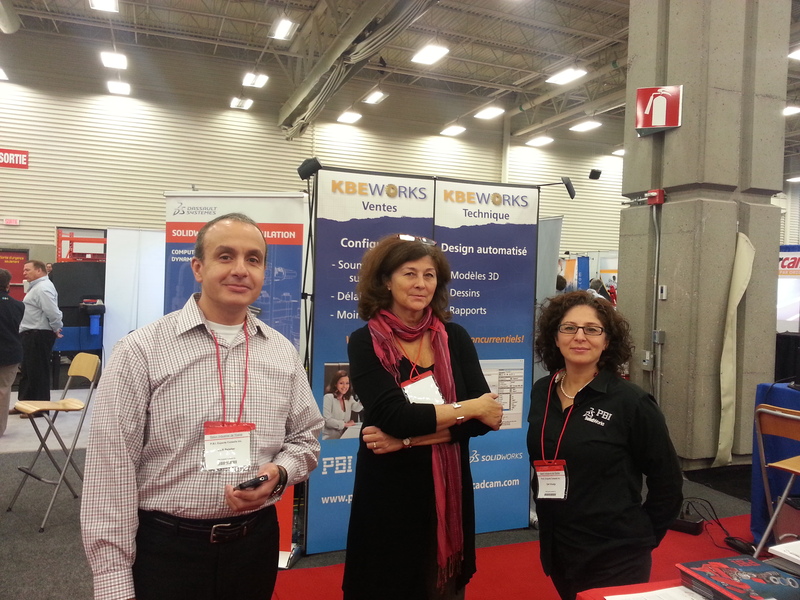 KBEWorks was noticed at the Salon ATX which was held November 19 and 20 at the Palais des Congrès de Montréal. Visitors could see KBE demo that demonstrate how easy SolidWorks designs configuration automatisation can be. Thanks to every one who agreed to visit our stand. The team was in sunny Phoenix for SolidWorks World 2015 to meet with clients, prospects and partners. 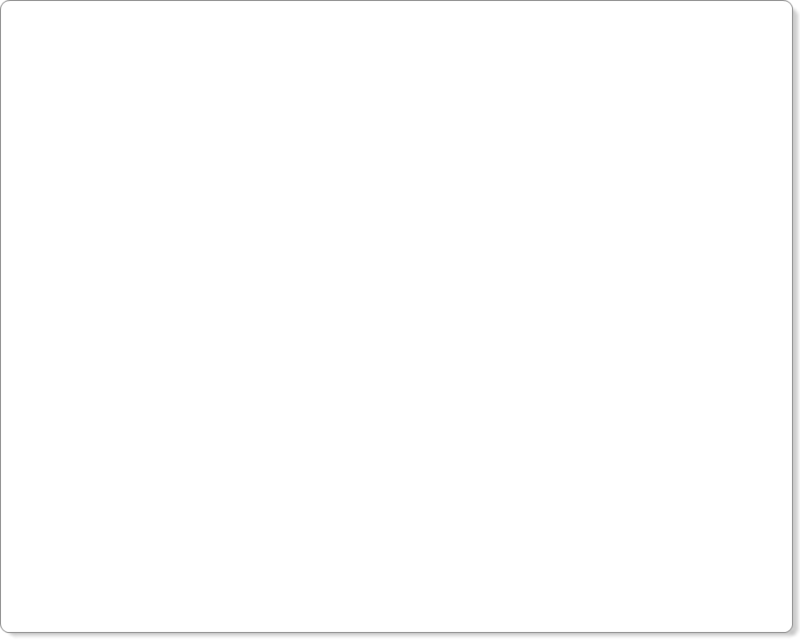 The core of the discussions centered around KBEWorks V2, a total rewrite of our flagship product. V2 will support all existing features found in KBEWorks 2015 Professionnal and Enterprise plus important new functionnality.